During the last few minutes of Sony’s Gamescom press conference, the next generation MMO War Thunder was announced for the PS4. 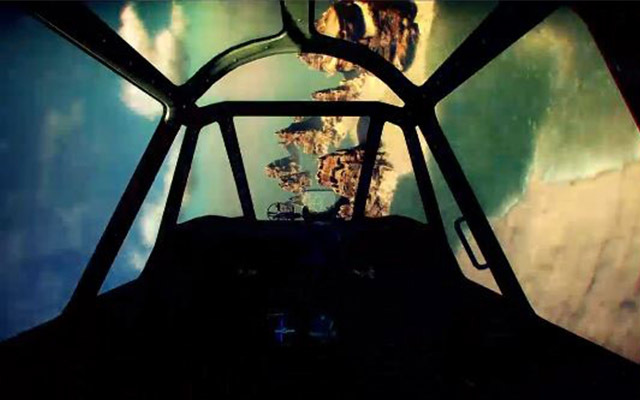 Instead of using the usual MMORPG tropes, War Thunder lets players engage in more modern battles, mainly through the use of fighter aircrafts. Players will be able to choose from multiple countries, each with their own lineup of military machines. No release date is known at this point, but War Thunder is currently in an open beta on the PC.